Audiobooks! Documentaries! Cats destroying things! 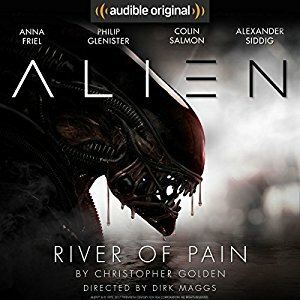 A full cast recording of an Aliens story by Christopher Golden. It takes place right before the movie Aliens. If you love Aliens, you will love this story. The cast is excellent! 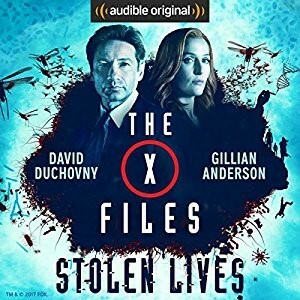 These audiobooks are based on the X-Files comics. Features the original cast! 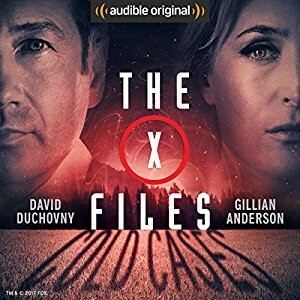 Gillian Anderson, David Duchovny, Mitch Pileggi, William B Davis, and The Lone Gunmen are back. The throw in a little live action recreations and LATIN! Tagged Aliens, Secrets of Ancient Rome, X-Files. Bookmark the permalink.